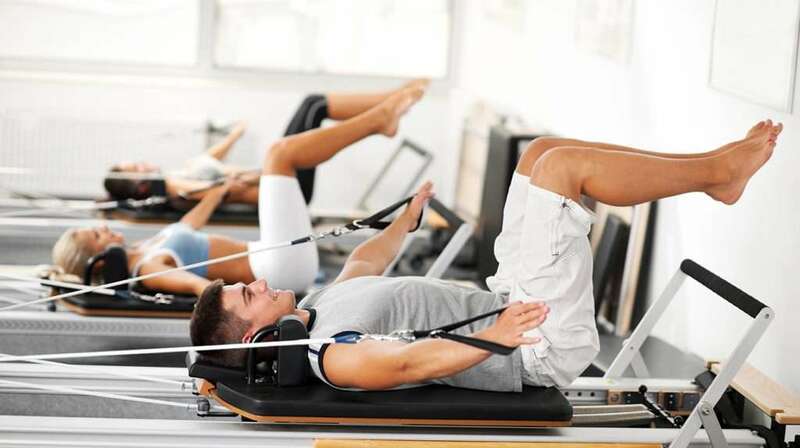 I love the Pilates Reformer. It helps build strength, flexibility, coordination and balance. It can be used for a workout, for rehabilitation, for rebalancing imbalances in the body and for fun. At Body Harmonics, one of my favourite classes to teach is Intense Reformer. This class is designed to get your body feeling worked and strong. The exercises are simple and you should do as many reps as you need to “feel the burn” so to speak. Once you feel it, move on to the next exercise. And don’t worry about doing the same number of reps per side. Sometimes what one side of the body calls for is not what the other needs. I hope you enjoy!